Scroll through the carousel to view our character and scene development concept designs from War for Planet of the Apes. BEHOLD... The complete Wonder Woman mural art series depicting the epic origin of Gods, Mankind, the Amazons, and Themyscira! Stay tuned for our exclusive artist interviews to see the magic brought to life... Special thanks to Patty Jenkins for her incredible vision and the entire artist team who collaborated on this effort both home & abroad. Concept Design and Key Scene Layouts designed by Aaron Sims @ ASC. From Diana's training, to the iconic 'beach' scene, to the slaying of Ares. Behold! 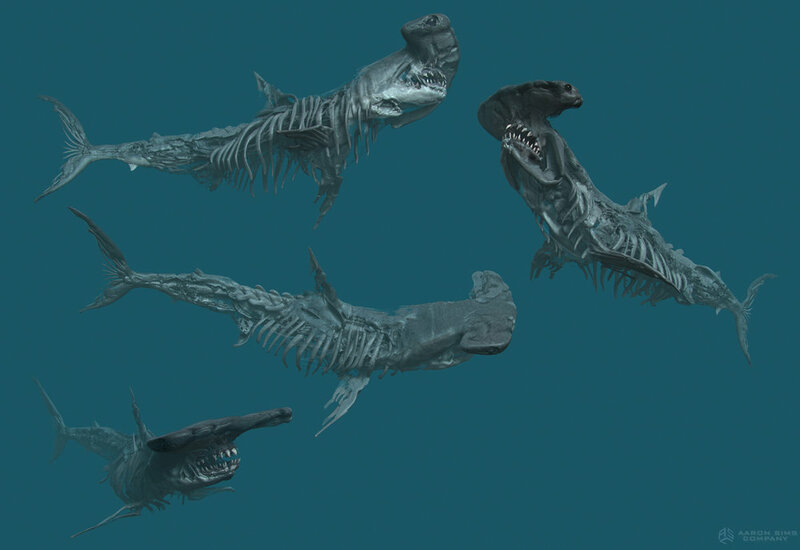 A glimpse in to the world of undead Pirates, dreamy floating locks of Captain Salazar (aka Javier Bardem), zombie sharks, and a haunted ship... 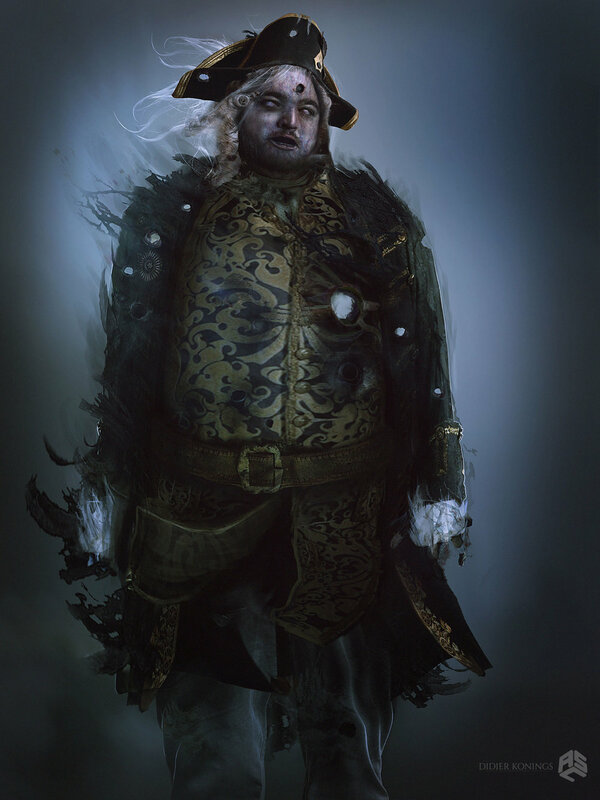 Check out our concept designs for the latest installment of the PIRATES franchise!